Earlier this year Google began issuing warnings to several Gmail users that their accounts may have been the target of state-sponsored attacks. Google now says they have noticed attacks are on the rise and as such, have once again issued another round of notifications that have been received by some prominent American journalists and foreign policy experts. Noah Schactman from Wired blog Danger Room was among them. The editor posted on Twitter that he just received the state-sponsored notification from Google, closing the tweet a hash tag asking what took so long. Other notable recipients include Joshua Foust from the American Security Project and Daveed Gartenstein-Ross at the Foundation for Defense of Democracies. Google information security team manager Mike Wiacek noted in a recent interview that since the search giant started monitoring the alleged state-sponsored attacks three months ago, they’ve learned a great deal about where they are originating from and who is behind them. He said the attacks are coming from “a slew of different countries” in the Middle East but fell short of mentioning any specific names. The NY Times highlights the fact that these attacks align closely with other recent discoveries by security researchers. Those researchers believe that Middle Eastern nations like Bahrain, Iran, Qatar and the United Arab Emirates are among those that have used spyware to monitor activists as well as ordinary citizens overseas. If you recall, multiple banks in the US were hit by cyber attacks just last week by hackers claiming ties to the Middle East. 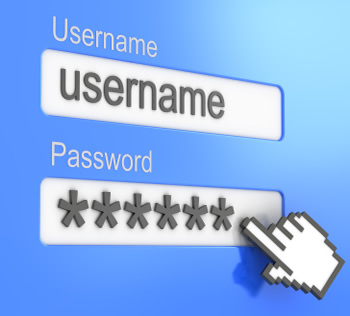 Google recommends that users take basic steps to protect their accounts including changing their passwords, keeping software up to date and implementing their two-step authentication service.